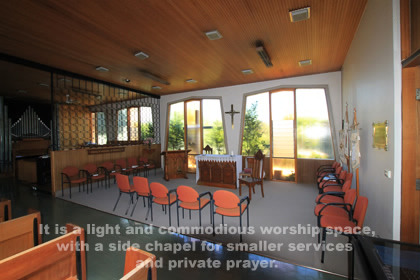 The main church: a light and commodious modern worship space with a side chapel for smaller services or prayer. A electronic keyboard, pipe organ and piano are available for music. 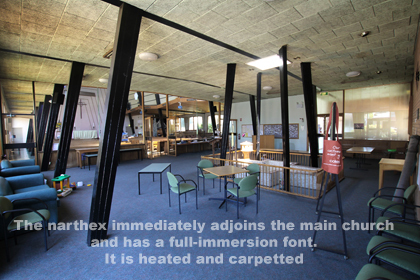 The narthex: this space immediately adjoins the main church and contains a full-immersion font. 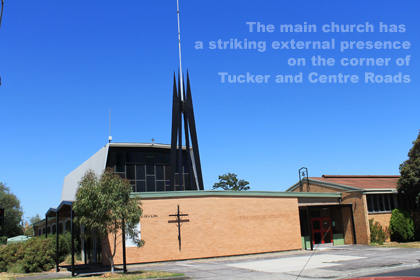 This heated and carpeted area is used for a range of parish activities including morning tea, parish meals, and some children's activities. The Cooper Centre: this is a small separate building with carpeting, air conditioning and a small kitchenette. The Cooper Centre is used for playgroups, children's activities, and as a general meeting room. 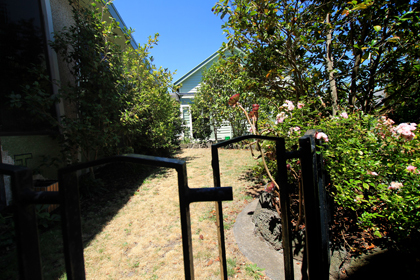 It is suitable for small groups and available for rent. The hall: a large traditional church hall, with attached kitchen and small meeting room. This space is available for rent. 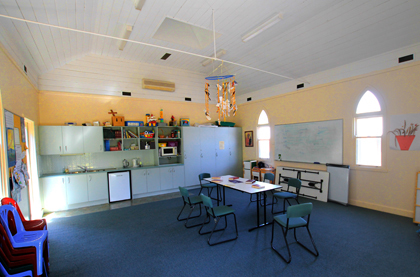 St John’s old-style church hall is available for daytime or evening rental to community users and commercial renters. Current tenants include dance, exercise and martial arts classes. St John’s narthex and the Cooper Centre are also available to rent. Current tenants include yoga groups and clubs.